We disrupt the human capital marketplace with products that are groundbreaking and engineered to deliver financial results. Our products help organizations identify the best employees and develop them to their full potential. Logi-Serve products use proprietary, multi-dimensional testing methods that are scientifically validated. 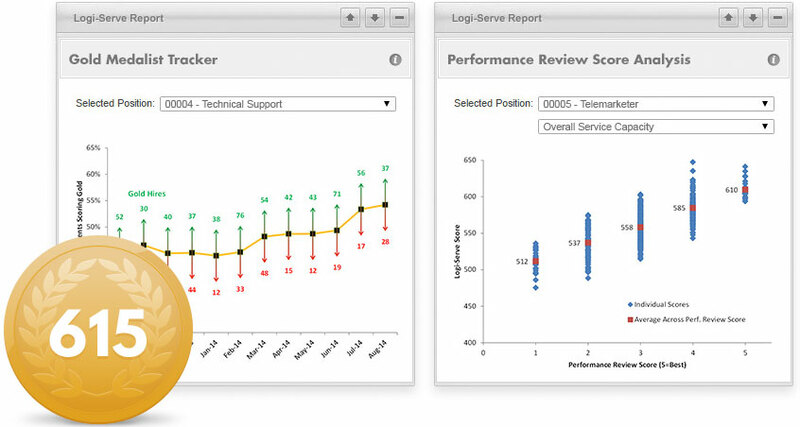 Combined with unique scoring algorithms, they create a comprehensive performance profile for predicting and developing future performance. Our products deliver a unique candidate experience that is visual, interactive, and highly engaging. 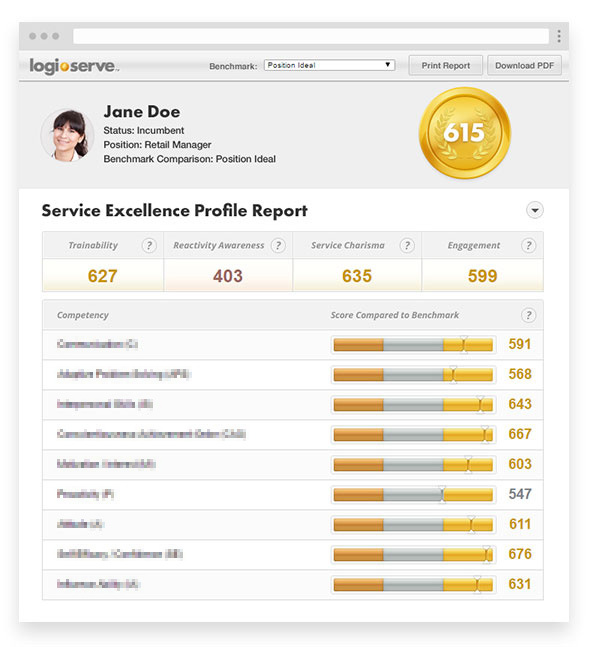 Logi-Serve products increase your likelihood of hiring and developing top-performing employees. With instantaneous reports and intuitive gold-silver-bronze scoring systems, quick evaluations become easy. Additional insights come from predictive models that show the bottom line impact and reports that help develop employees into top performers. Our solutions meet the talent needs of any size organization, anywhere in the world. Our products are designed for rapid deployment and easy implementation. Get up and running quickly with our standalone version or leverage our existing integrations from every major ATS provider to seamlessly propel candidates through your existing hiring process. Implementations can be completed in as little as two weeks.